The Gerbermühle has a long and eventful history. In the 14th century, the fief was erected on the picturesque plot of land on the left bank of the River Main. This laid the foundation for a long, chequered history that has made the Gerbermühle a part of Frankfurt with historical relevance. In the 16th century, a corn mill was built. In the 17th century, the building was used as a tannery. The fief‘s two historic roles have given the Gerbermühle the name it still bears today ‘Gerber’ = tannery and ‘Mühle’ = mill. The building first gained historical significance when it was leased and converted in 1875 as the summer residence of the Frankfurt banker Johann von Willemer. Willemer was a friend of Goethe and first invited him to visit in 1814, when Goethe made the acquaintance of Willemer’s foster-daughter Marianne. A close relationship developed between the two and this inspired Goethe to visit the Gerbermühle again for further, longer periods. In 1815 he spent nearly a year in the Gerbermühle and celebrated his 66th birthday there. Both the picturesque landscape and Marianne served as inspiration for the poem “Ginkgo biloba” which he decorated with ginkgo leaves and sent to Marianne, who had since married her foster father Johann von Willemer. 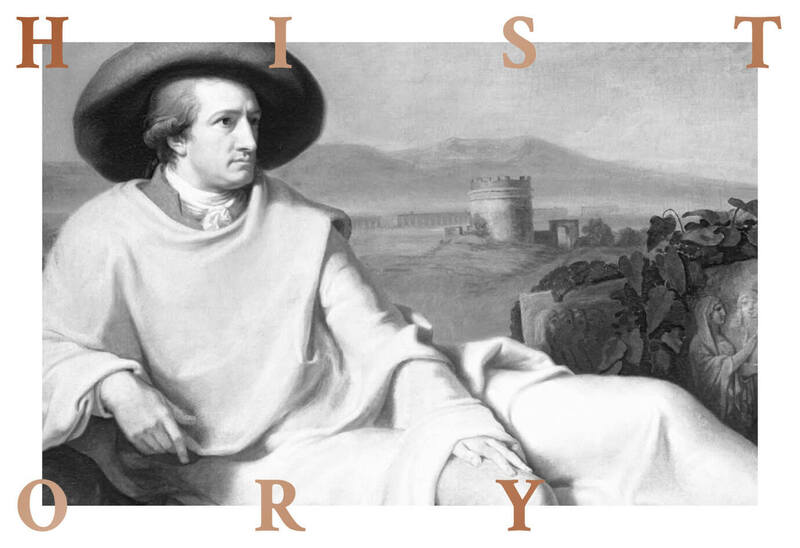 Three poems in Goethe’s “West-Östlicher Diwan” were written by Marianne and tacitly included by the poet in the published work. In the early 20th century the Gerbermühle was refurbished by the city of Frankfurt and used as an inn popular for day excursions. Unfortunately the secluded hostelry was not spared the havoc of World War II. The Gerbermühle was reduced to its foundations and not rebuilt until the 1970s. In 2001 Werner Kindermann bought the derelict Gerbermühle. This marked the beginning of a thorough refurbishment and numerous conversions and extensions, the results of which are more than remarkable. Today the Gerbermühle is owned by Micky Rosen and Alex Urseanu, two trend-setters from the Frankfurt hotel and restaurant scene. With this small but distinguished hotel, the former summer residence is once more a place to linger in. The long list of the different uses for this idyllic spot bears witness to its popularity with the people of Frankfurt. Originally a manor house, the building was later converted to a flour mill and later used as a tannery. The Frankfurt banker Jakob von Willemer was so taken with the place that he had it converted to a summer residence and as such it inspired Goethe himself to day dreams and poetry. Rebuilding after World War II was plain and functional. The Gerbermühle became a simple but hospitable destination for day excursions. The then owner Werner Kindermann decided on a thorough refurbishment and renovation of the venerable old house. The aim was to reconcile traditional values with the tastes of today while retaining the historic worth of the Gerbermühle. So it was that the new Gerbermühle concept came into being in close cooperation with the then leaseholders and current owners Micky Rosen and Alex Urseanu. A bridge linking past and present. Architects Müller & Jourdan mastered the tricky project expertly. Architectural styles from different epochs were retained in an imaginative form and artfully harmonized with the new parts of the building.